Ninth consecutive victory for reigning World Champion at the German Grand Prix, with Dani Pedrosa sealing a Repsol Honda one-two. The MotoGP World Championship reached its halfway mark with another victory for Marc Marquez – unbeaten over the nine races contested to date. 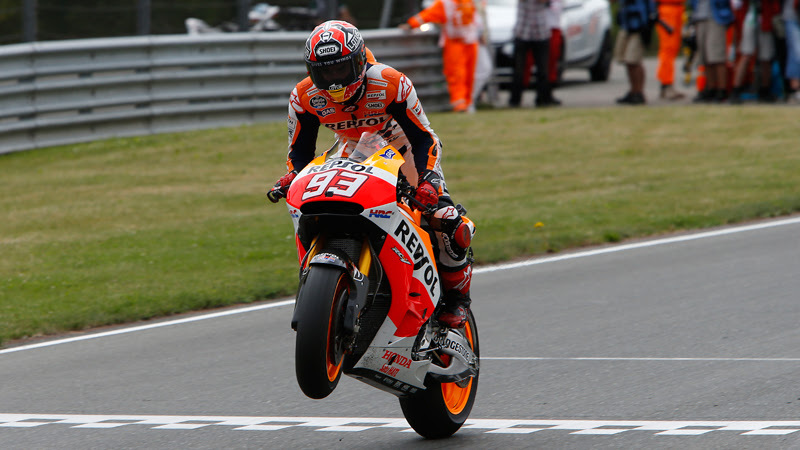 At the German Grand Prix, the Repsol Honda Team rider was on the top step of the podium after starting the race from pitlane, alongside thirteen other riders. 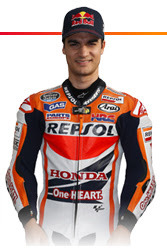 Among those joining him was Dani Pedrosa, who took second at the Sachsenring. 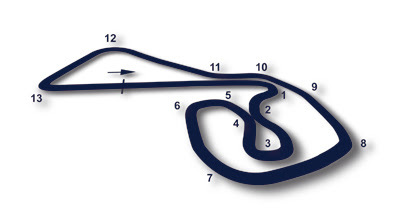 As happened two weeks ago in the Netherlands, rain dampened the track before the race started. However, this time the asphalt was not quite wet enough for some riders’ liking, and more than half the grid chose to change their bikes after the warmup lap. They switched from the machines set up for the wet to those for dry conditions. The starting grid itself consisted of just nine riders, namely Stefan Bradl and the last eight qualifiers. The remaining fourteen, who had previously opted for wet settings, crammed into the pitlane exit to start the contest. With a much higher pace than the others, Marquez and Pedrosa regained positions on the early laps, reaching Bradl in just 6 laps. Marquez passed him on the last corner and, before Pedrosa could also overtake, the World Championship leader has distanced himself from his teammate by half a second. For over 15 laps both held back, before with ten laps remaining Marquez linked together four fast laps and extended the gap to 2 seconds. Pedrosa tried to react, but could not prevent a ninth consecutive win for a stellar Marquez. 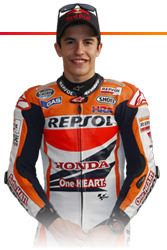 The result allows Marquez to complete the first half of the year undefeated, heading into a three-week break before the next round – held in Indianapolis on August 10th. "Before going out on track I thought it would be a similar race to the Assen, but in the end the surface dried out very quickly. I saw on the grid that Bradl had gone with the slick tyre option and I really had my doubts, because the area around the back of the track was still wet. I finally decided to see what Dani [Pedrosa] and Valentino [Rossi] were going to do, as they are my main rivals in the Championship and if you get it wrong in these races, you can lose a lot of points. That’s why I decided to copy their strategy. The race was nice, especially the first part which was when I enjoyed it the most!". "The start of the race today was a bit like Assen. Rainfall before the race meant that half the track was wet, and in the time we took to set up on the grid and do the warm up lap it had been drying out; there was only one wet corner, but it was very wet. We had to change to the bike with slicks and almost all of the riders started from pit lane. We couldn’t fight for victory but we were very close, Marc [Marquez] was very fast today, too. Now we have the test at Brno and will try to find a few tenths somewhere, so that we can go faster and be even stronger at Indy".